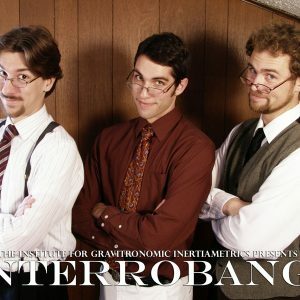 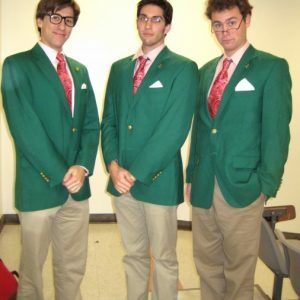 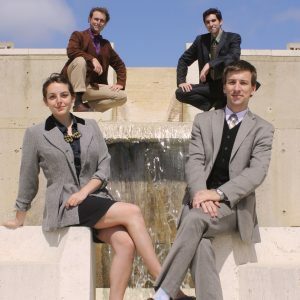 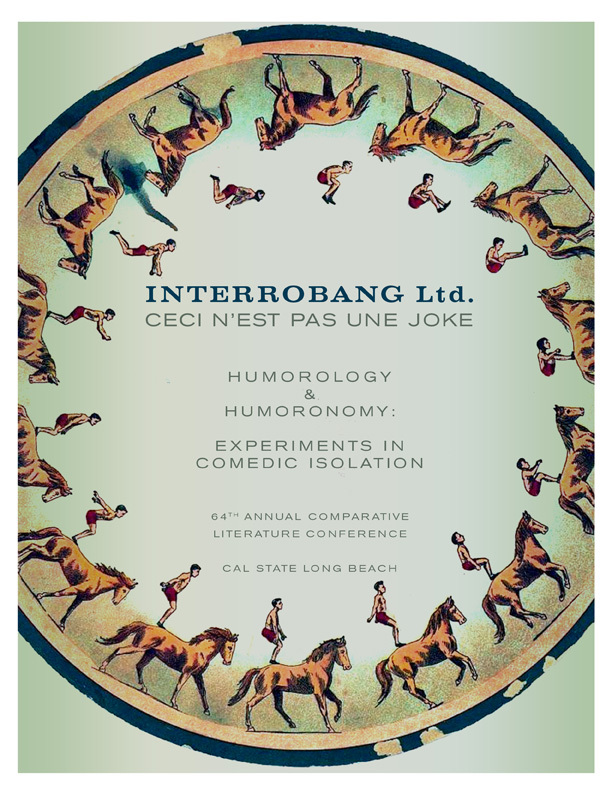 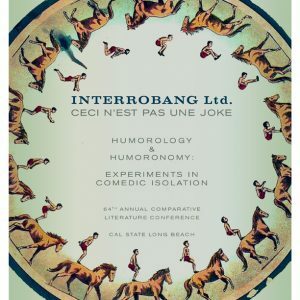 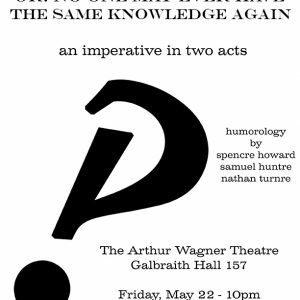 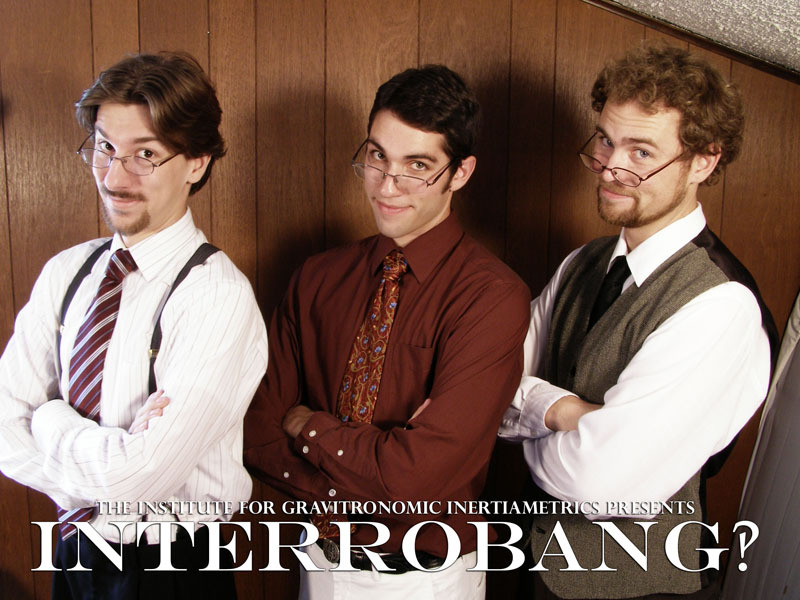 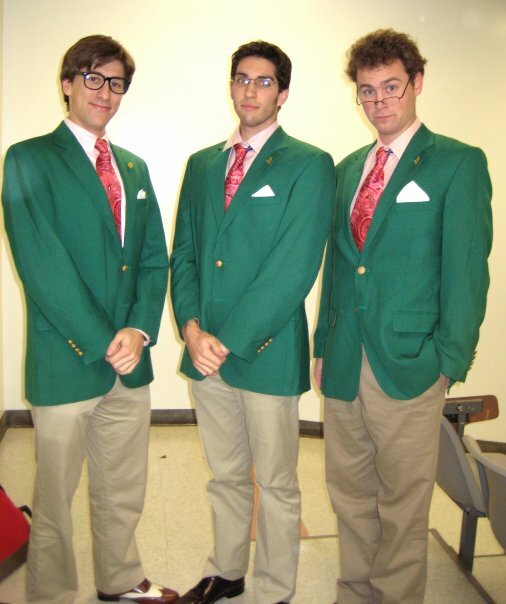 We were founded at UC San Diego in 2009 as Interrobang, an experimental sketch comedy group. 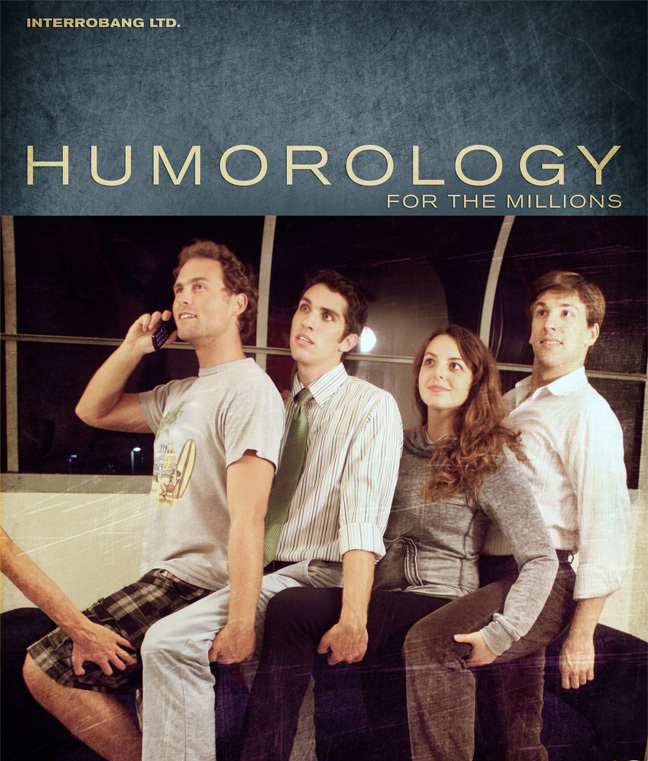 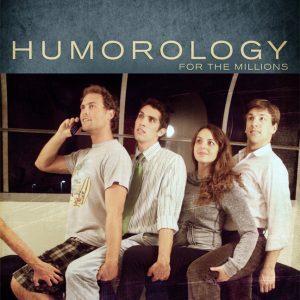 We produced two dozen sketches, a handful of short films, and two live sketch shows. 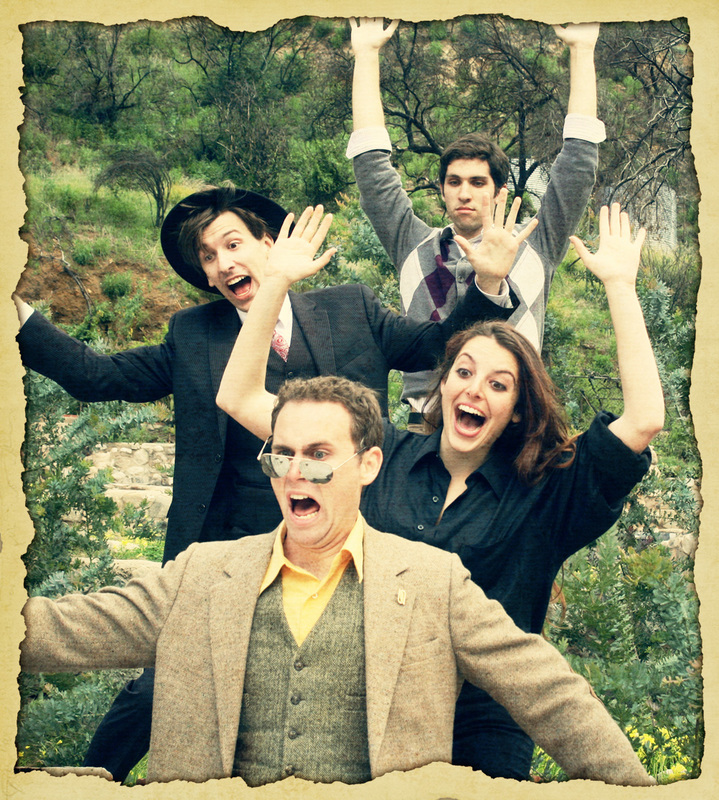 After graduating, some of us went off to form Hungry River Theatre Company in Ridgecrest, in California’s high desert. 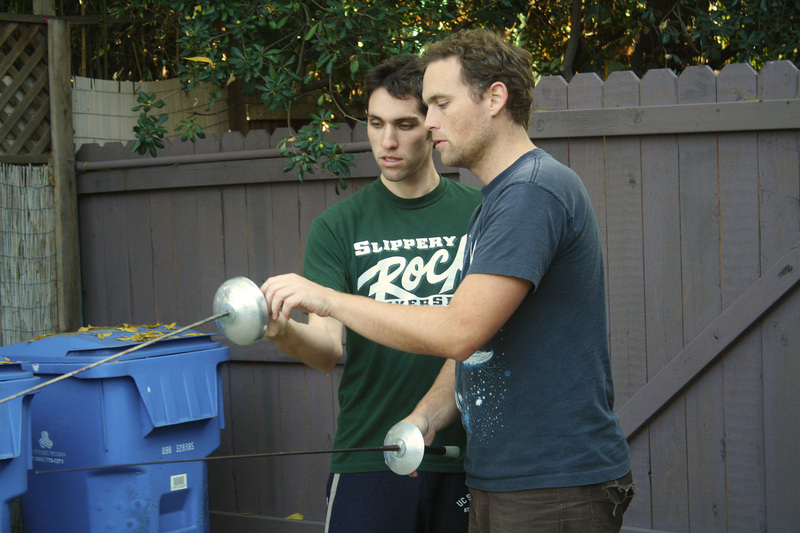 Others sought their fortunes in Los Angeles. 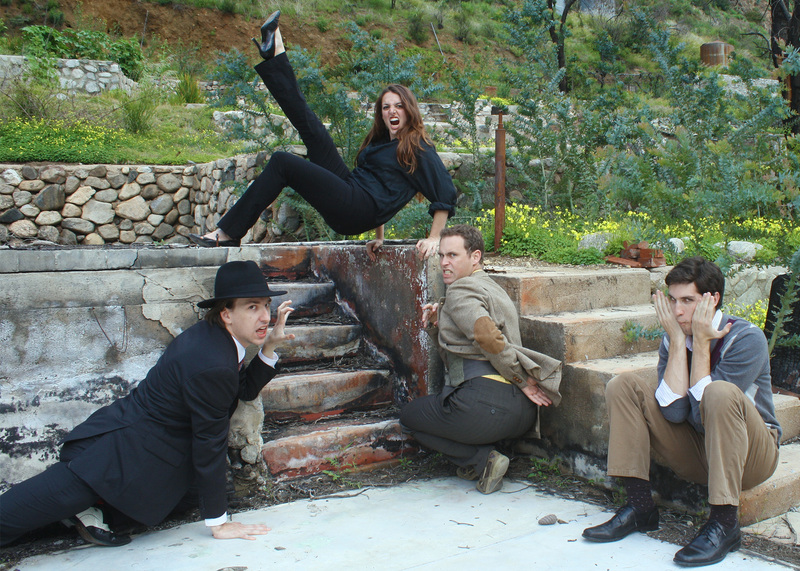 We regrouped in this city at the close of 2014. 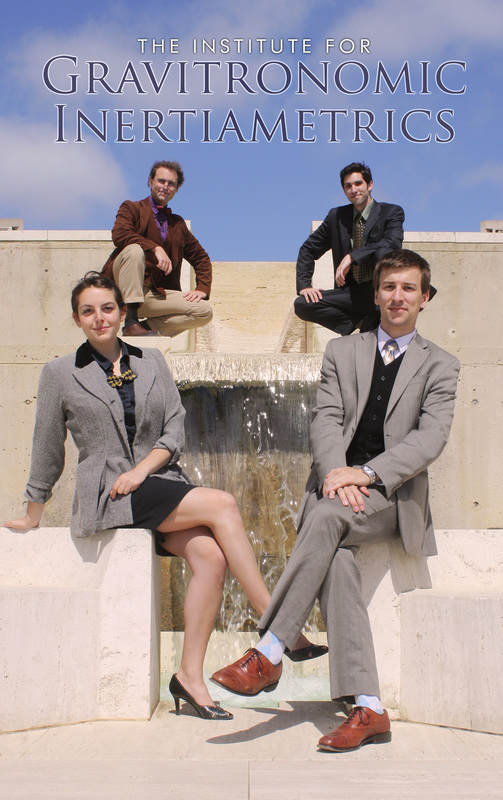 We departed from our older, narrower focus and became a multimedia storytelling collective. 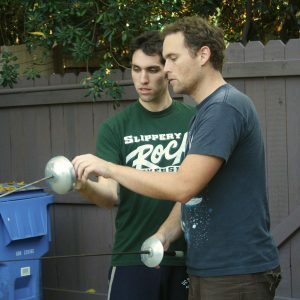 We are dedicated to providing for the overall mental and emotional health of Los Angeles, discovering art’s place in everyday life, and building a home for all artists. 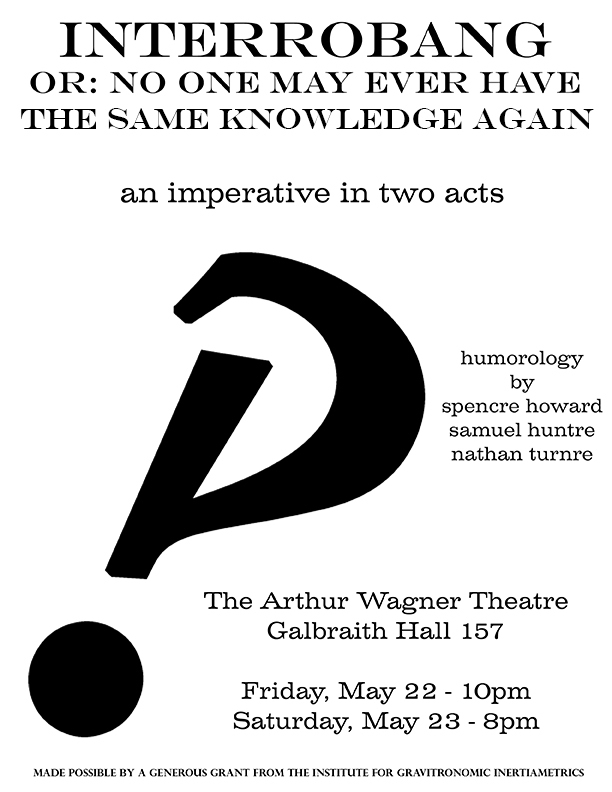 We seek contemporary analogues for the ancient campfire rituals. 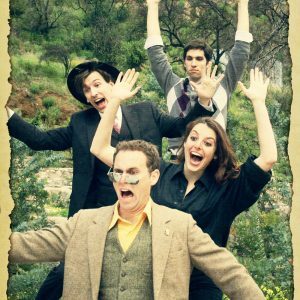 The West makes not only sketch comedy, but live plays, web series, feature-length films, immersive events, campfires, haunted houses, lecture series, book readings, and anything else that requires at least one person to perform for at least one other person.